The health of your teeth and gums relies on the care you receive from your dentist; however, we understand that the cost of dentistry is often a concern. At Chester County Dental Arts, we strive to provide you with the affordable care you need for a healthy smile. By paying your monthly premiums for coverage, we will help you maximize the value of your policy to reduce the amount you pay out-of-pocket. With routine care, you will lower your long-term cost for care. 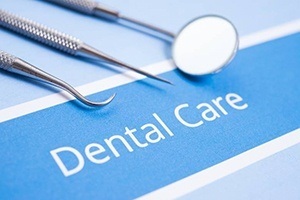 Medical coverage focuses on treating issues after they have developed, whereas, dental insurance is designed to prevent issues from developing in the first place. With routine care, you will reduce the risk of preventable problems, like tooth decay and gum disease to keep your smile healthy. By doing so, you will reduce the need for an invasive treatment in the future to lower your cost for care. We accept all PPO plans; however, we do not take Welfare/Medicaid. 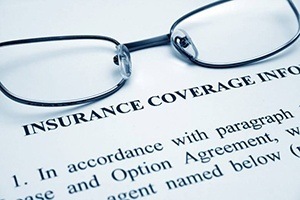 As an in-network dentist, we have pre-negotiated rates with your insurance company to reduce the amount you will have to pay. While it is recommended that you choose an in-network provider, you still have the freedom to choose one who is not. You will still be able to use your coverage, but you will need to pay the difference between our fees and your insurance’s allowable amount. If you are not in our network, we are more than happy to provide you with the care you need for a healthy smile. At Chester County Dental Arts, we strive to help you make the most of your coverage. Our manager, Christina, will work on your behalf with your insurance company to file the necessary claims and paperwork for reimbursement. As a liaison in our office, she is happy to answer your questions and address your concerns to help you maximize your coverage. She will be with you every step of the way to ensure that you are not caught off-guard by an unexpected bill. Benefit from affordable dental care by making the most of your coverage. Contact our office today to schedule your appointment.